Mobile Coupons for the Holidays! According to the National Retail Federation, purchases during the holiday season account for 20% of all retail purchases. In November and December 2017, the NRF reports that those purchases equaled $691.9 billion. 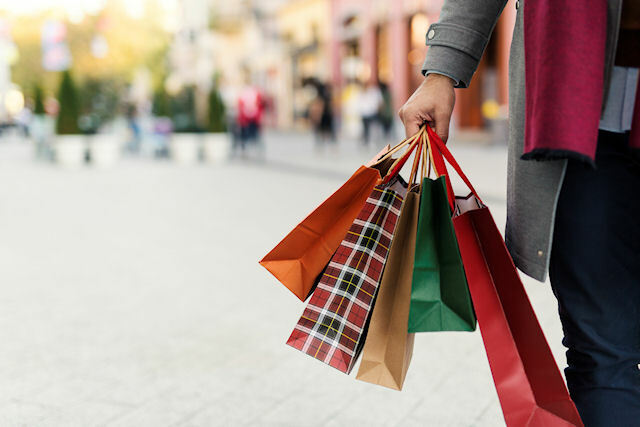 It’s no secret that this is the most important time of year for retailers, and we’ve learned that deals are more important to consumers than ever – with 75% stating that sales and promotions are very or extremely important to them, according to the NRF. Nearly half of today’s consumers prefer mobile coupons versus traditional paper coupons according to CodeBroker’s 2018 Mobile Coupon Consumer Research Report. According to Google, 76% of mobile shoppers change their minds about which retailer/brand to buy from after searching online. By getting a mobile coupon onto a shopper’s phone, retailers have a better chance to usurp the search engine shopper. With all the promotional messages out there during the holidays, creating urgency is key to getting shoppers to act – and this is where mobile coupons really excel. As we learned from the CodeBroker 2018 Mobile Coupon Consumer Research Report, 25% of consumers redeem a coupon they receive via text message within three days, while 60% do so within a week. These stats really hammer home the value of using mobile coupons – particularly during the holiday shopping season. By delivering mobile coupons to consumers via text message, you can drive more sales during this very important time of year.